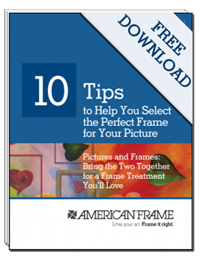 Using color in your framing treatments can seem overwhelming. 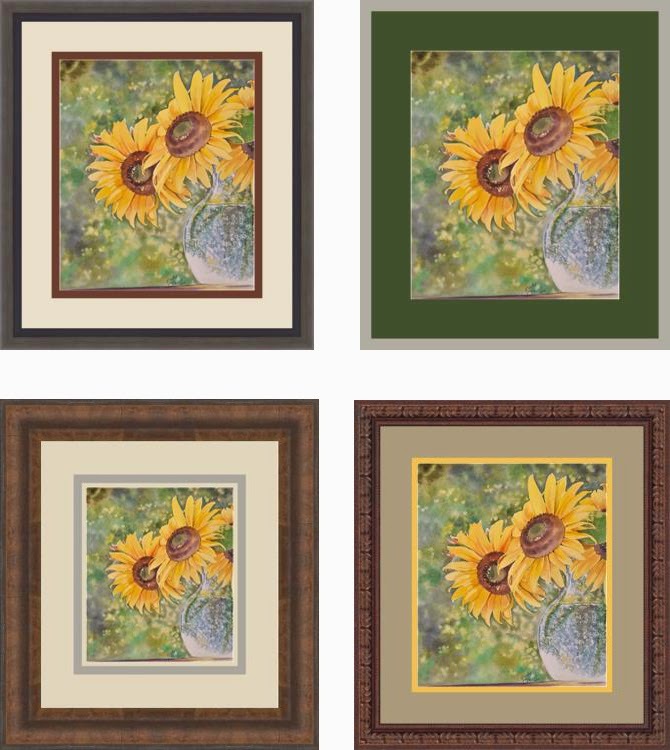 The goal is to enhance the artwork being framed, not take away from it. Learn a few tips on how to properly use color when designing a mat board treatment. Read more. I love how the different matboard colors bring out different colors in the artwork.